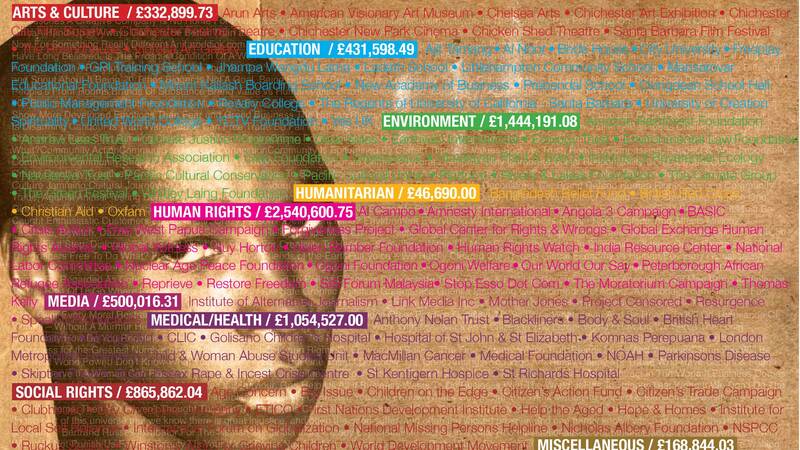 Click here to read about the organisations we've funded over the years. Here’s some feedback from our grant recipients telling us how our funding has helped them. 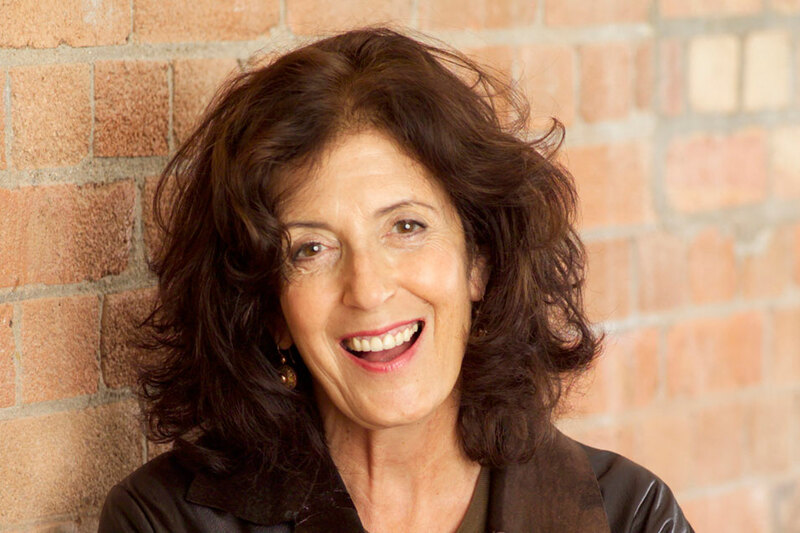 Sadly the Roddick family and The Roddick Foundation suffered a calamitous loss in September 2007 in the death of our inspiration, Anita Roddick.